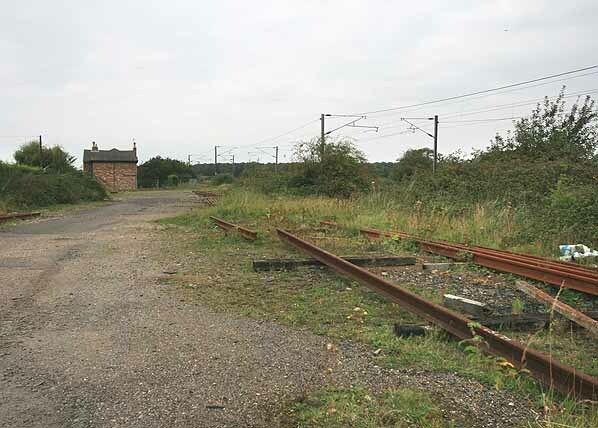 Present state: Demolished - no trace of the station remains apart from a few lifted rails and sleepers in the goods yard. 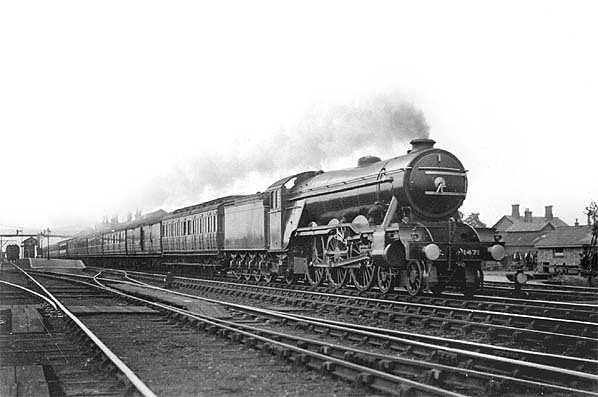 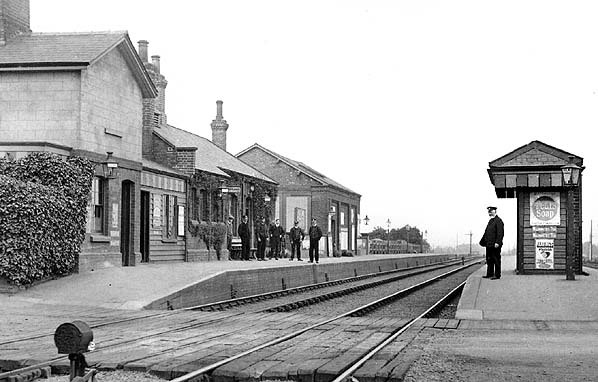 Notes: At the time of closure to goods traffic in 1970 the station had been downgraded to a public delivery siding. 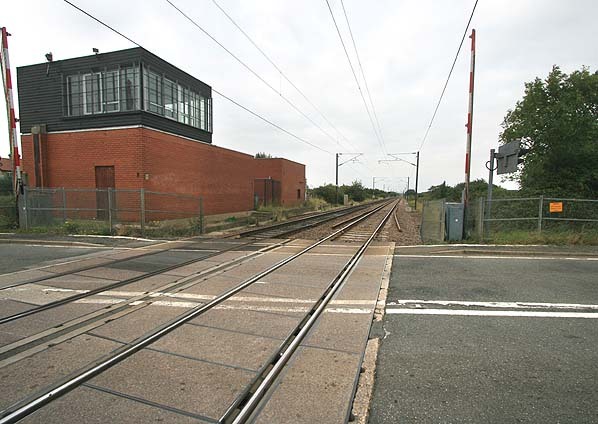 Looking north at the site of Holme Station in September 2007, taken from the same viewpoint as the 1910 picture above.